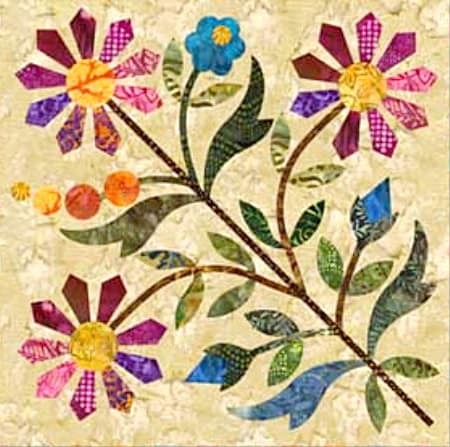 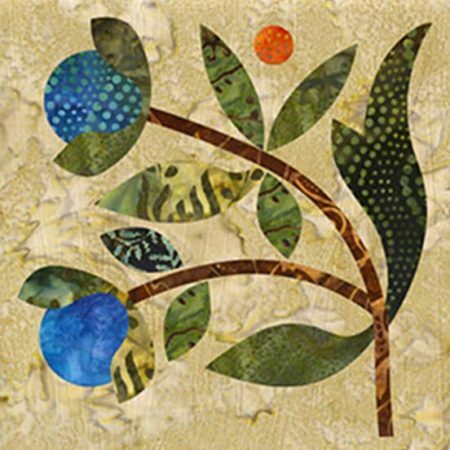 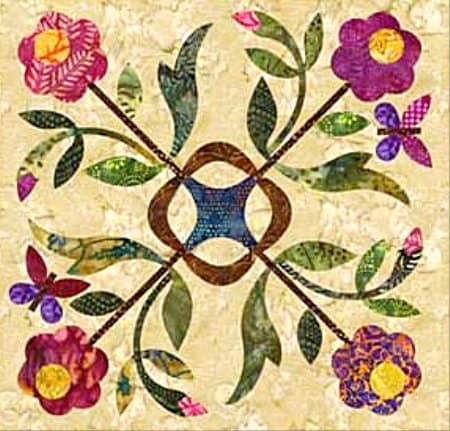 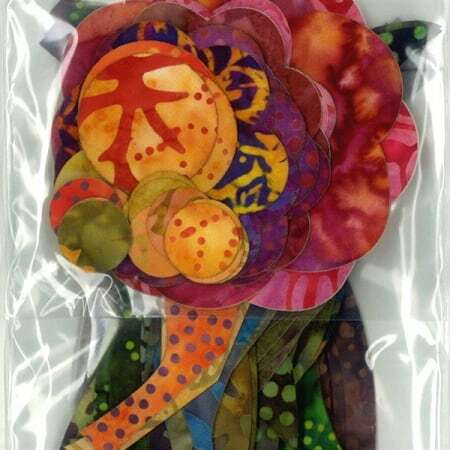 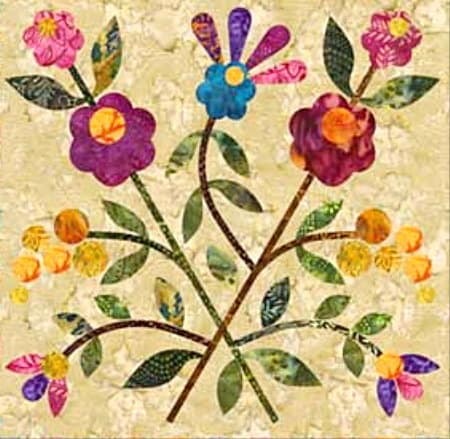 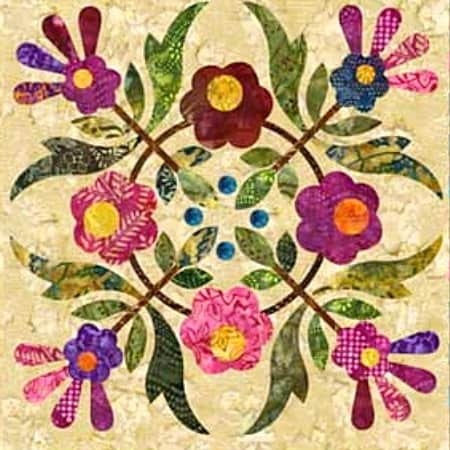 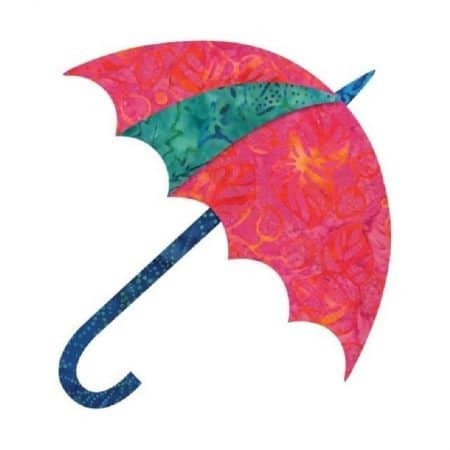 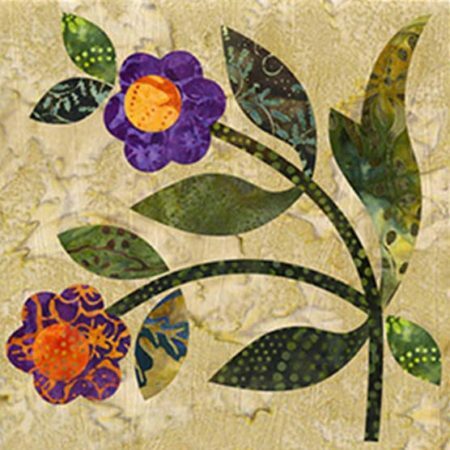 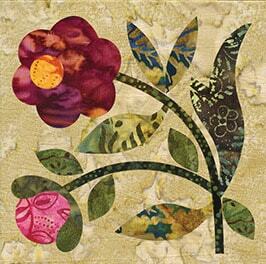 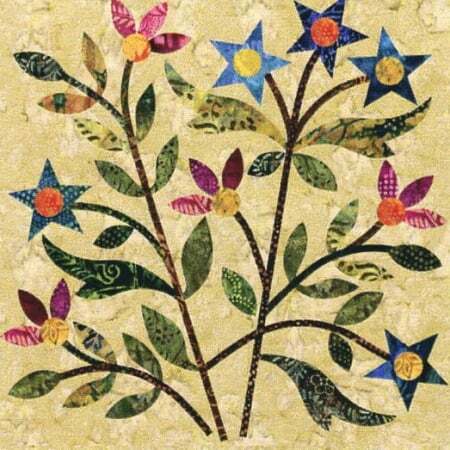 ​Appliqués are fabric cut­-outs in the shape and print of something that is sewn onto a quilt. 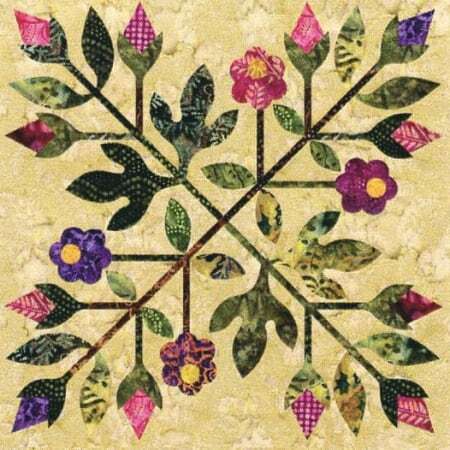 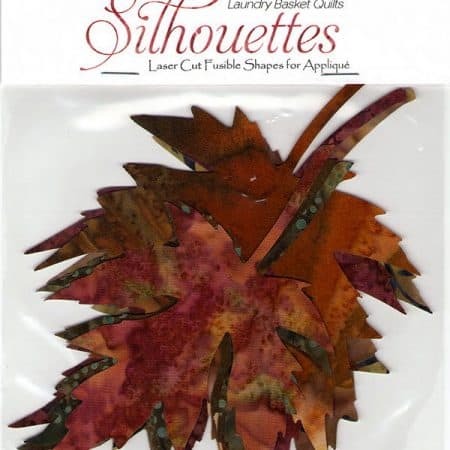 For instance: a piece of fabric cut and printed to look like a pine tree that is then sewn on a Fall­-themed quilt. 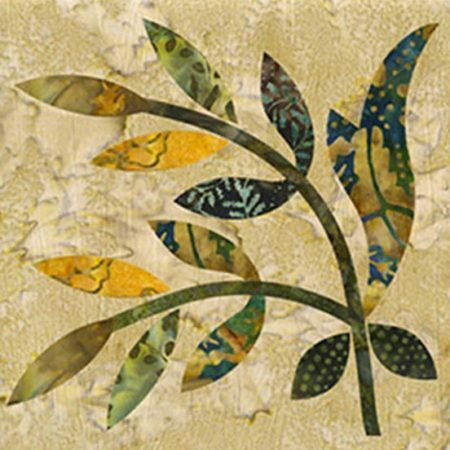 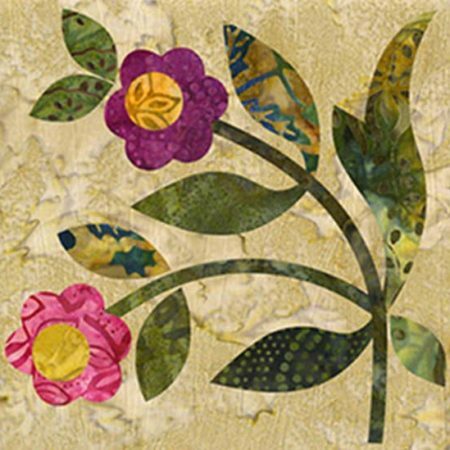 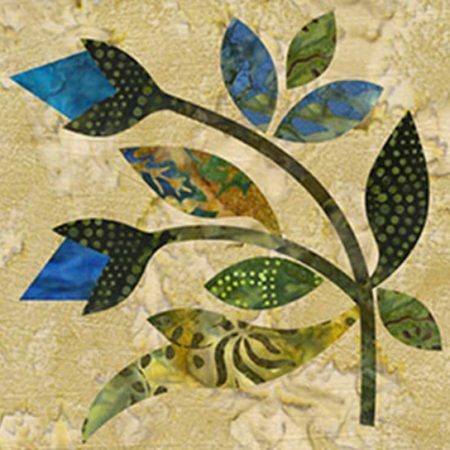 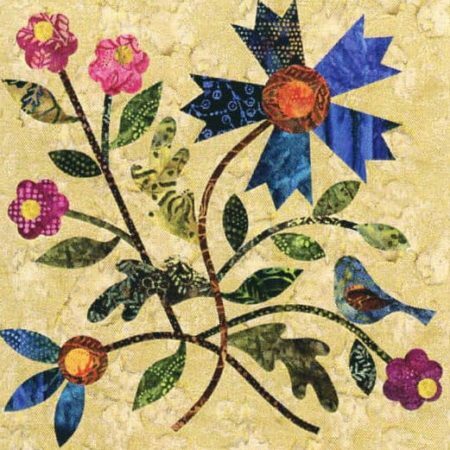 Put that special touch on your project that only an applique can do. 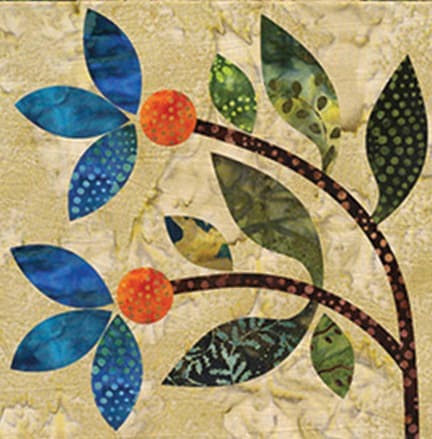 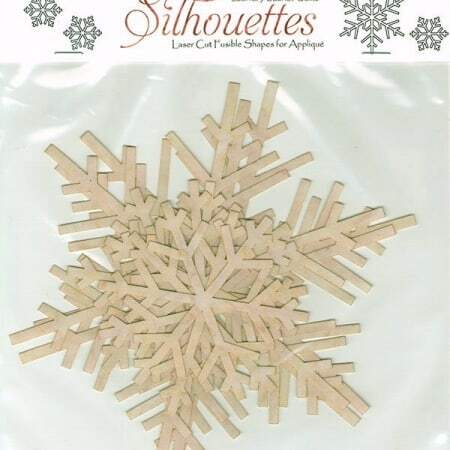 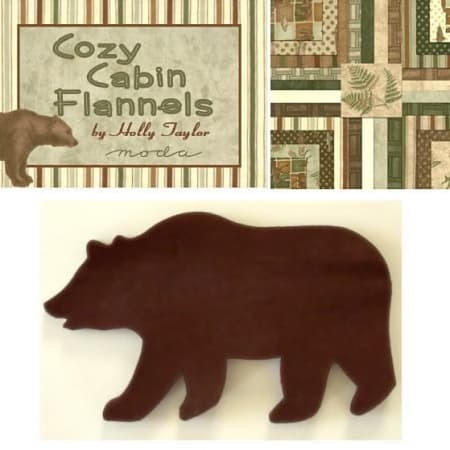 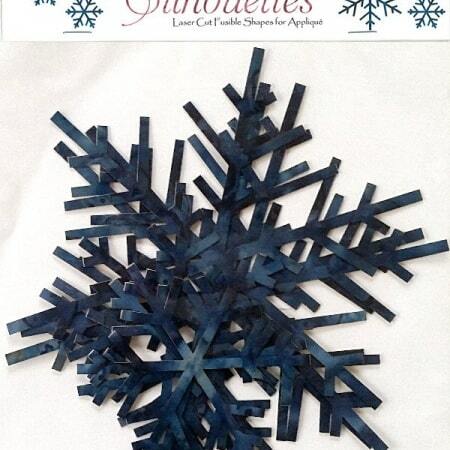 Appliqués are a great way to embellish or customize a project.